The license registration is consist of payments and activating QWrinkle. The registration requires both your e-mail address and your Product Lock ID of LightWave. 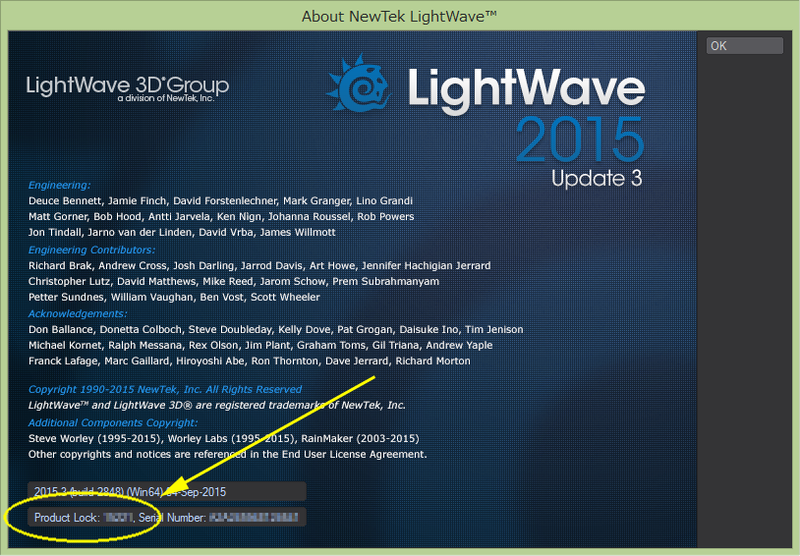 Please refer to "About LightWave" in LightWave. You can download QWrinkle and install it.